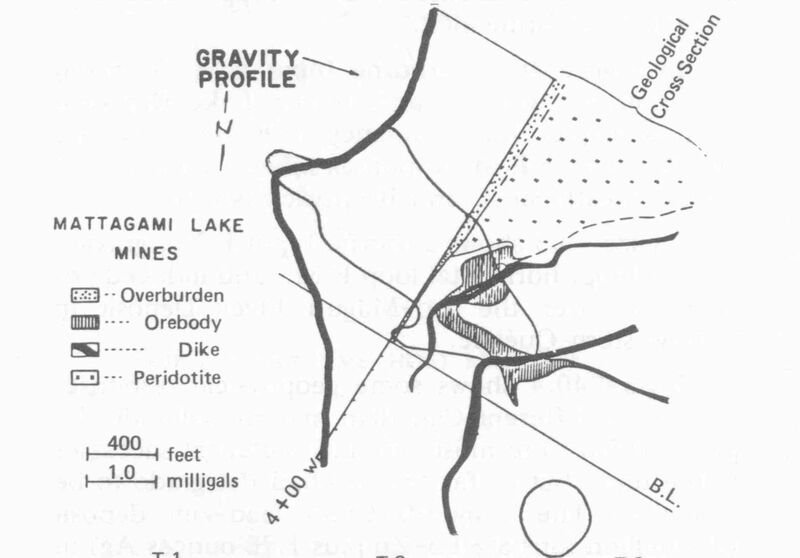 The Mattagami Lake VMS deposit is located in the Matagami Mining Camp of northwestern Quebec, Canada. 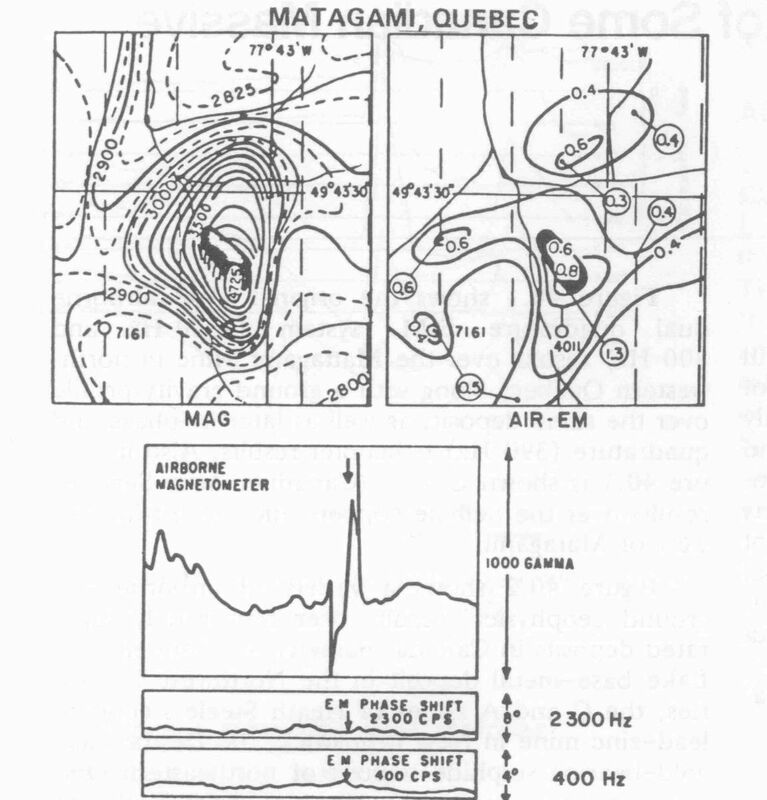 A 1958 airborne magnetic and dual quadrature survey resulted in the discovery of coincident EM and magnetic anomalies. A ground gravity profile registered a significant response above the lenses.